Coaching is key. See how we can help you develop and thrive in your very important and special role of Coach. Designed with women alone in mind. Get fit, have fun, be confident and learn some self defence awareness! 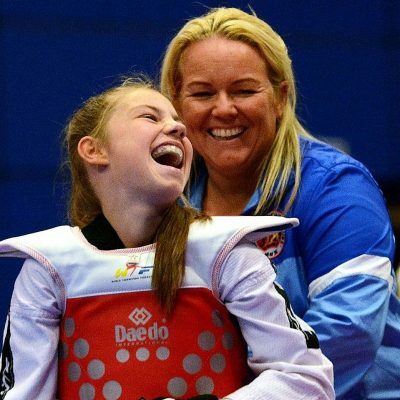 Get further details on our Level 2 in Coaching Taekwondo Award.